Join the Flower Tent Family. 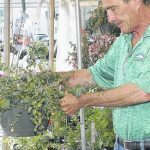 Become a Flower Tent Franchisee! 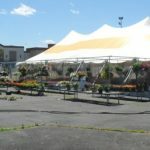 Flower Tent was founded by Mr. Tom Ansilio with the assistance and guidance of his father in 1992 with a single location in Wyoming, PA. After having a profoundly successful Easter with the first Flower Tent location, he decided to open a second location in Kingston, PA for the Mother’s Day and Memorial Day seasons. In a very short time, it was evident how much demand there was for Flower Tent. 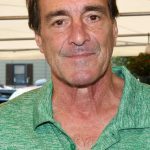 The following year Tom opened 11 locations. 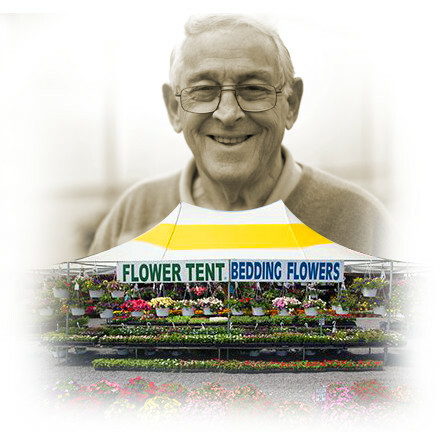 In 1995 Tom’s brother, Tim, joined Flower Tent® and they continued to add locations every year. Flower Tent has over 100 locations in California, Colorado, Pennsylvania, Maryland, New Jersey, New York, and Texas. Considering owning a Flower Tent Franchise? Watch testimonials from our Franchisees. Flower Tent is proud to announce we have moved to #319 for 2016 on the Entrepreneur Magazine’s 37th Annual Top 500 Franchises list.